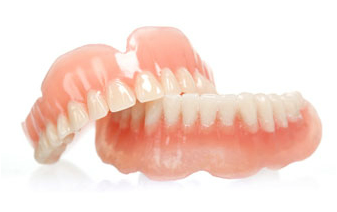 Full Dentures suitable if you have no natural teeth remaining. These are removable and replace all natural dentition in the upper and/or lower jaws. At Westside Dentistry in Graceville, Brisbane, we make your dentures in our on site laboratory using the highest quality materials. We encourage our patients to have a major input into their dentures, by choosing the colour, size and position of their new teeth. 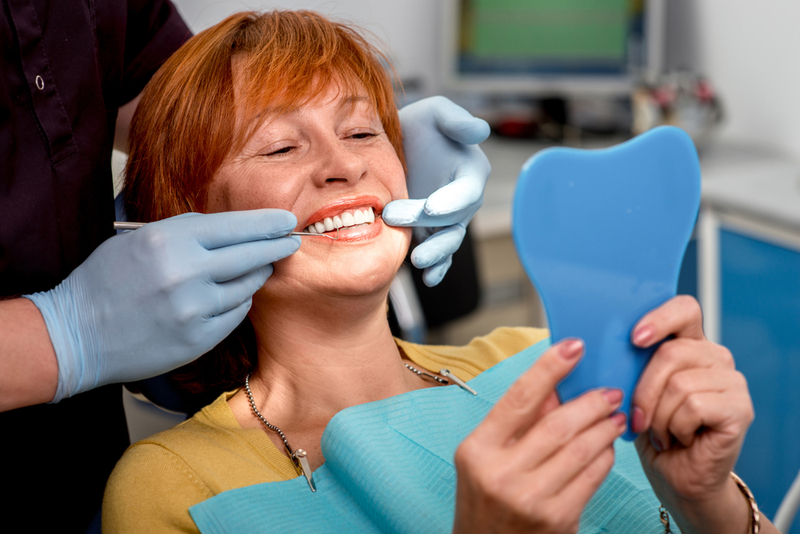 If you’re after an affordable denture, then we will always do our best to accommodate you. We will always discuss the options available to you to ensure that you get the best solution for your situation. Dentures will typically last 8 to 10 years. Some people wear them for longer than that however when we examine than we tend to find that there are issues such as corrections needed or repairs that are required. Call Westside Dentistry now on 07 3278 0580 for a no obligation consultation.